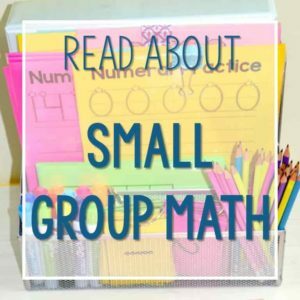 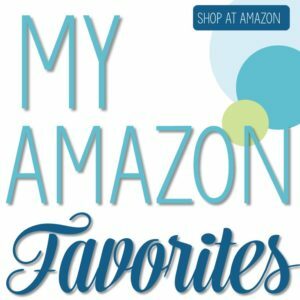 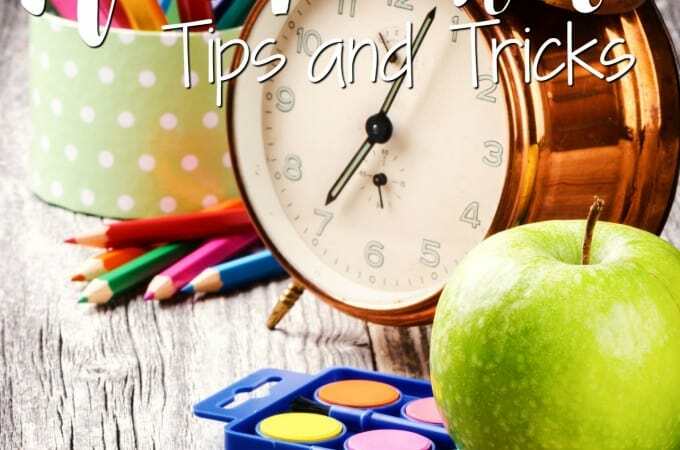 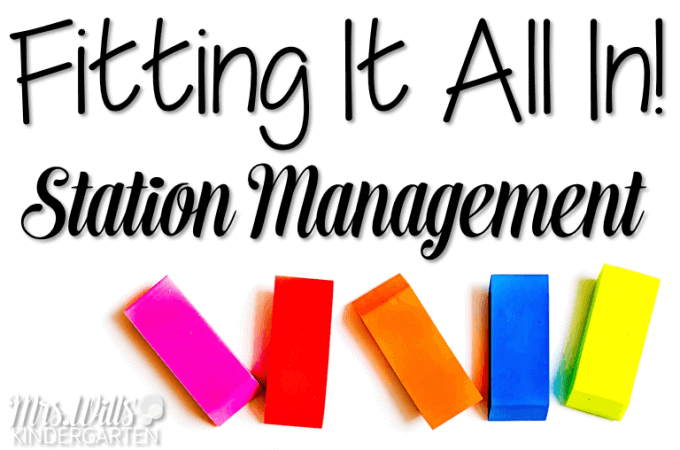 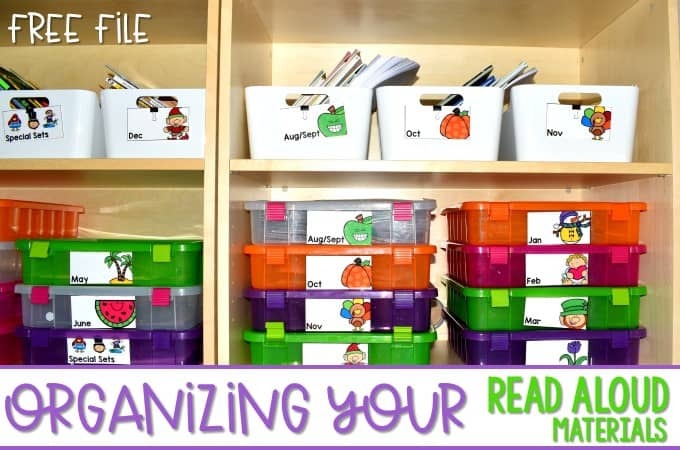 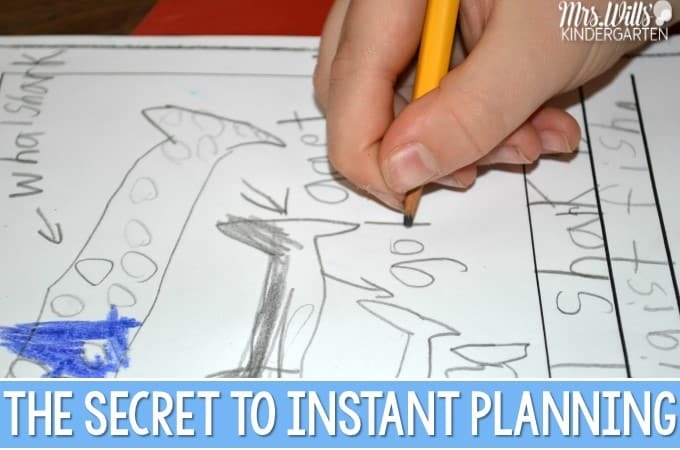 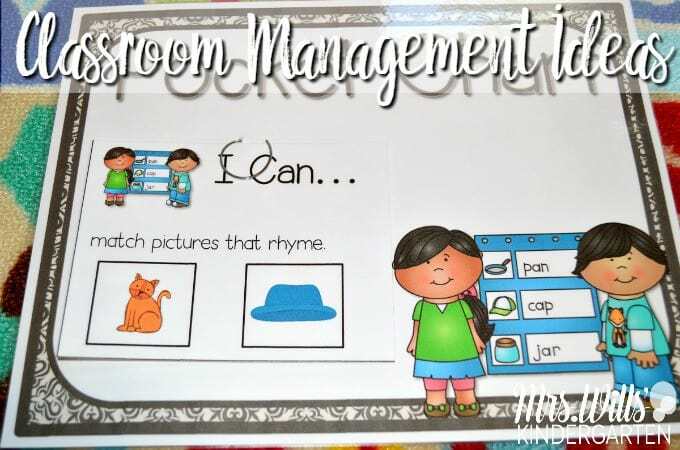 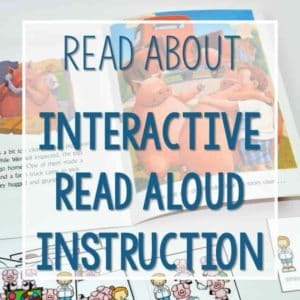 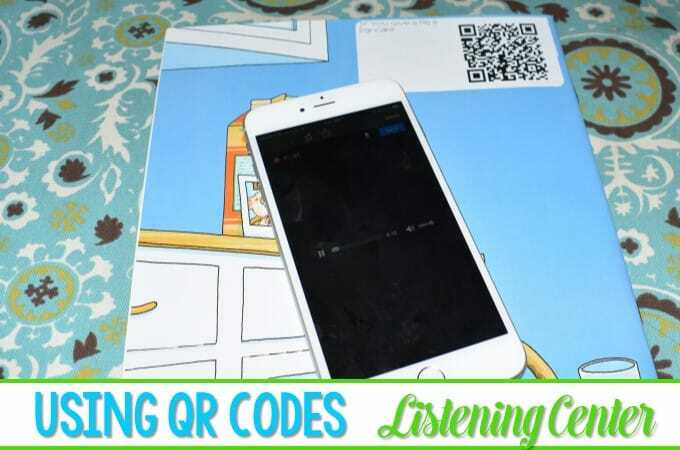 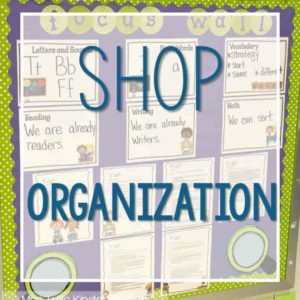 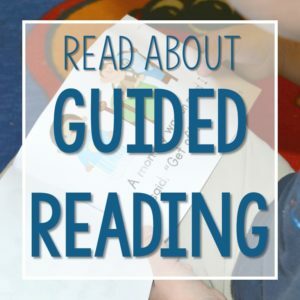 Tips for organizing your read aloud materials now! 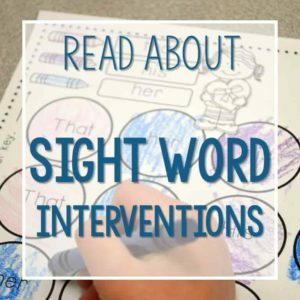 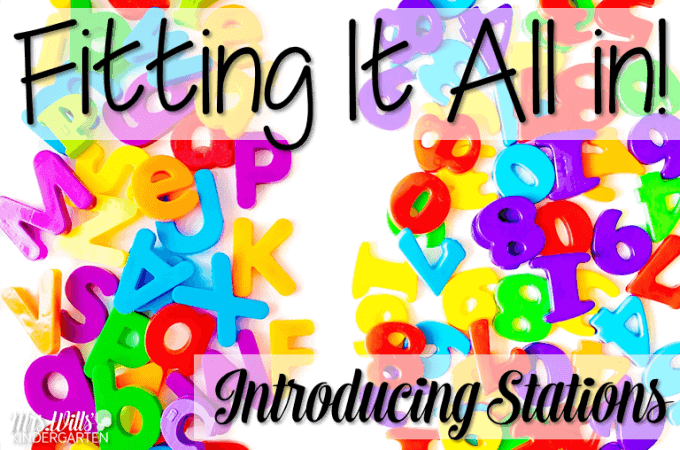 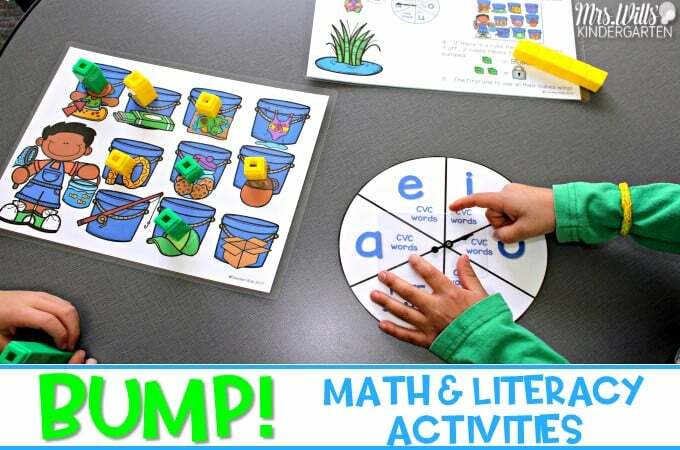 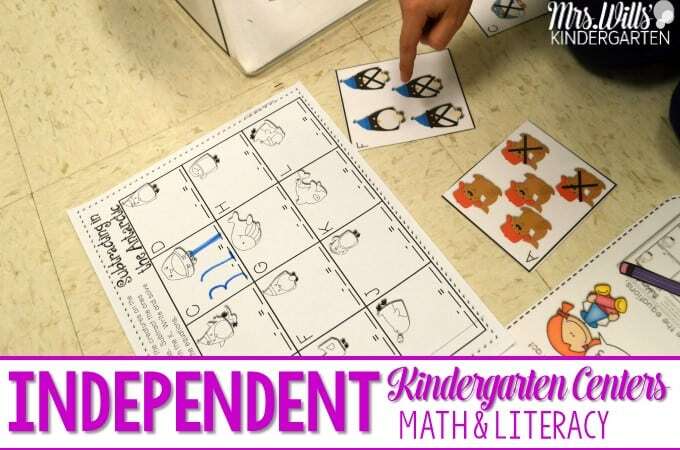 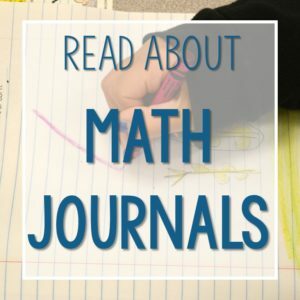 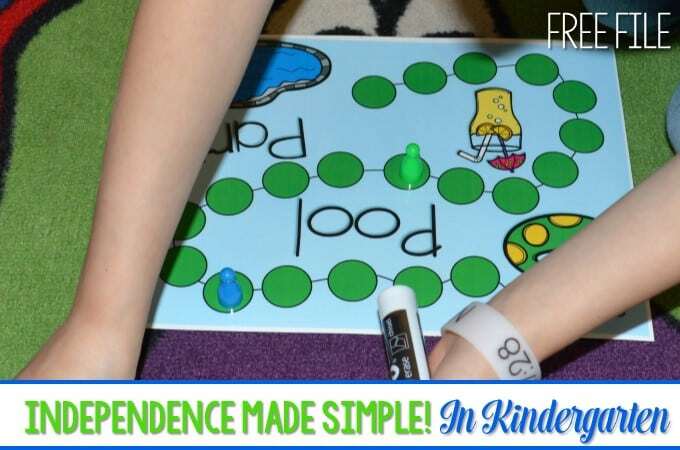 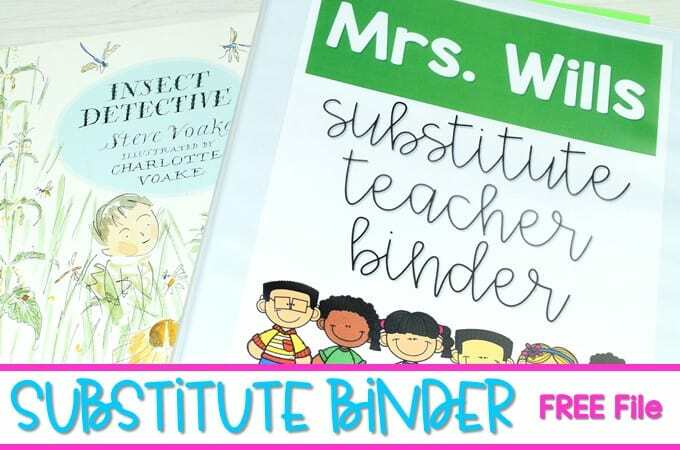 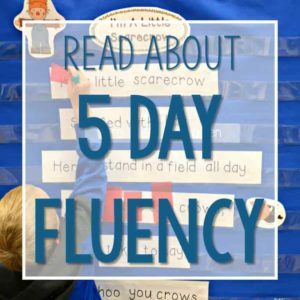 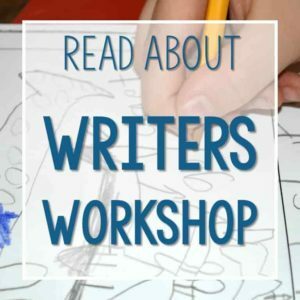 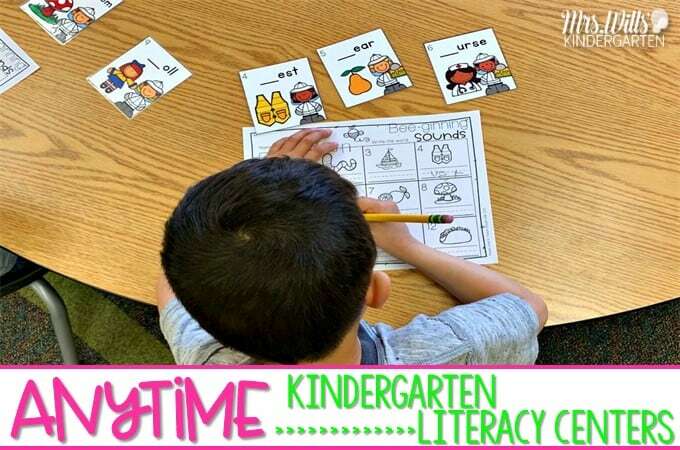 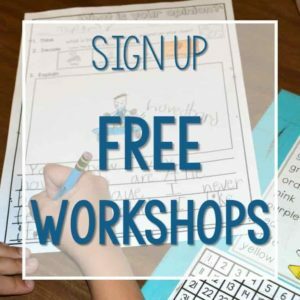 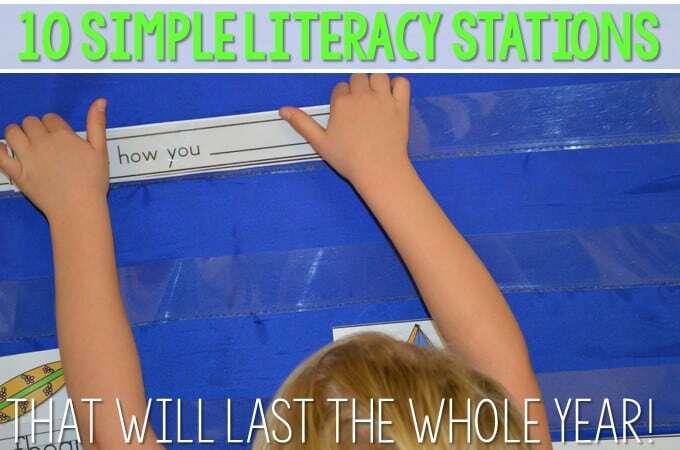 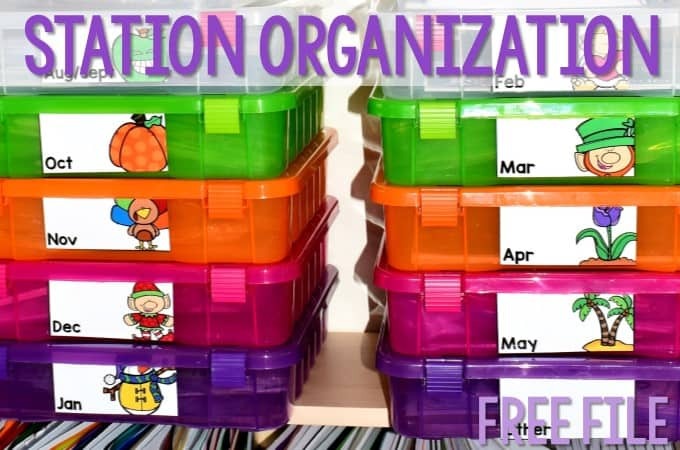 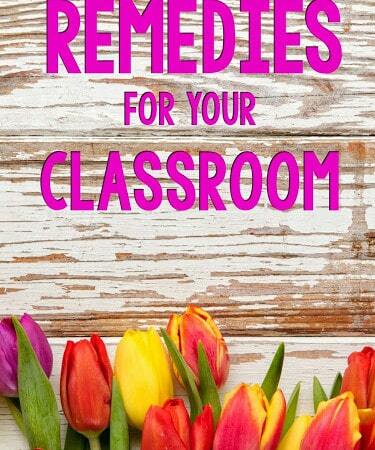 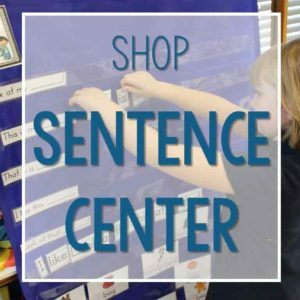 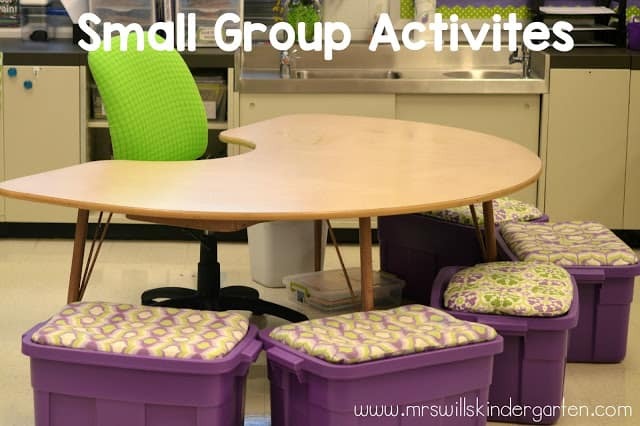 10 Simple Literacy Stations That Will Last You ALL YEAR! 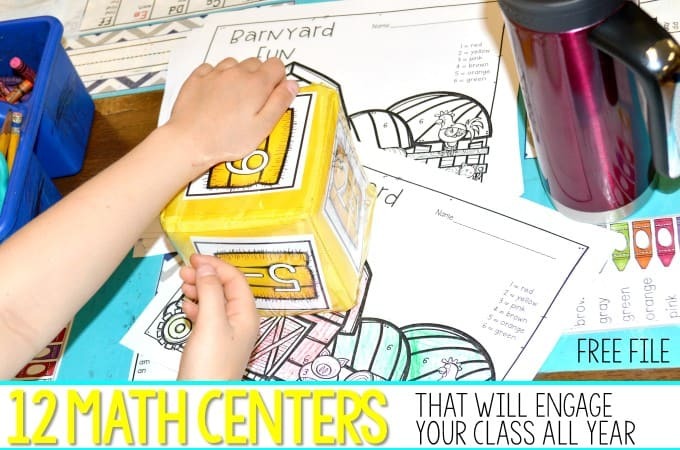 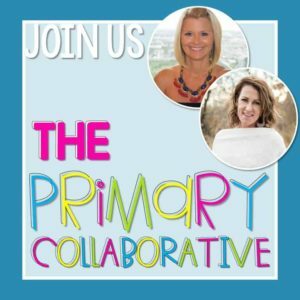 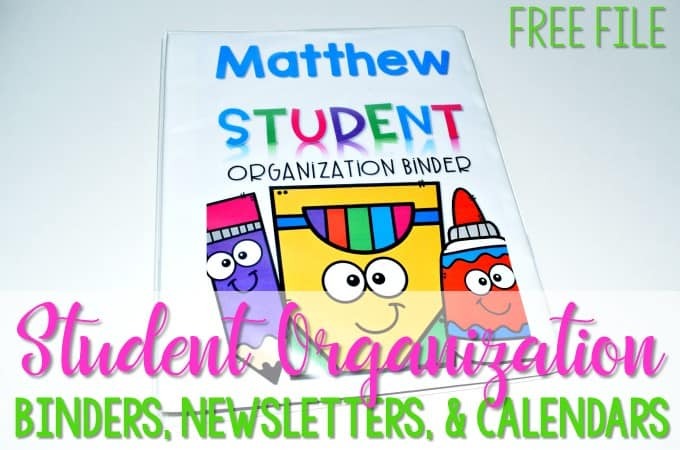 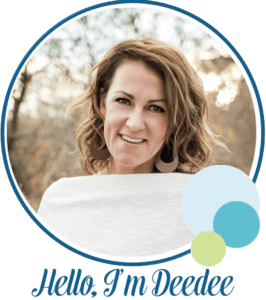 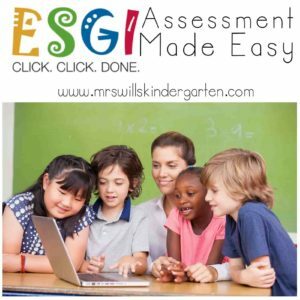 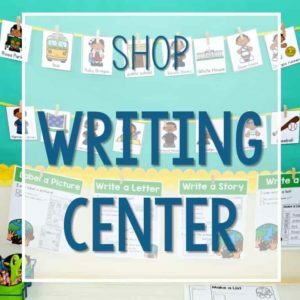 Differentiated Learning Centers… DON’T Panic! 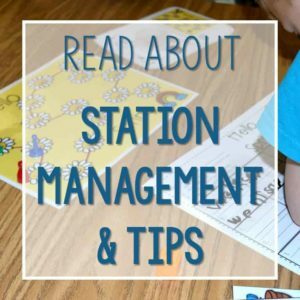 How to Start Stations ~ Fitting it all in! 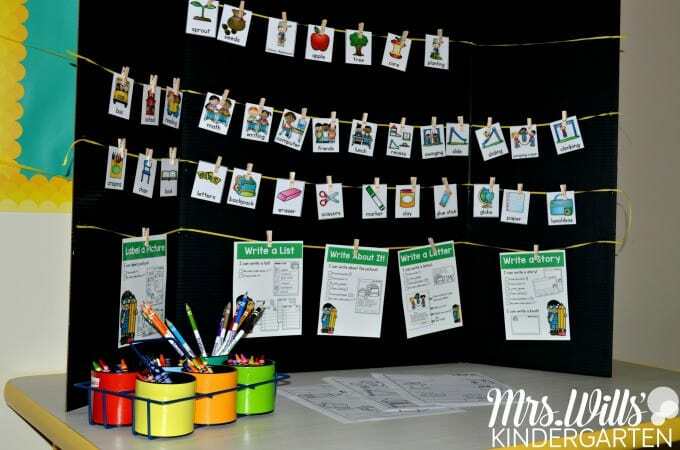 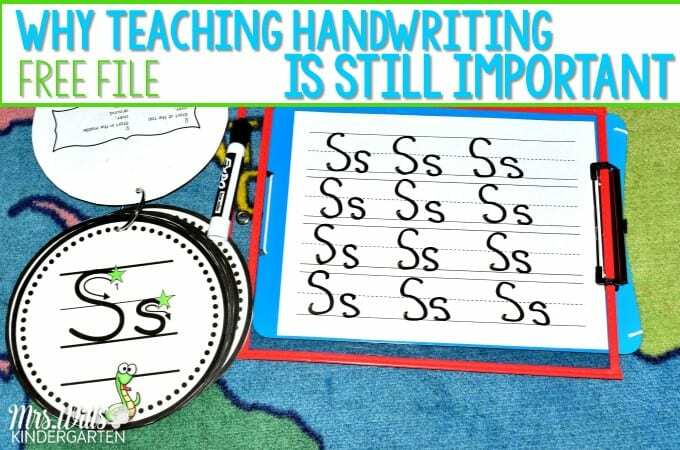 The BEST Kindergarten Schedule ~ Fitting it all in!